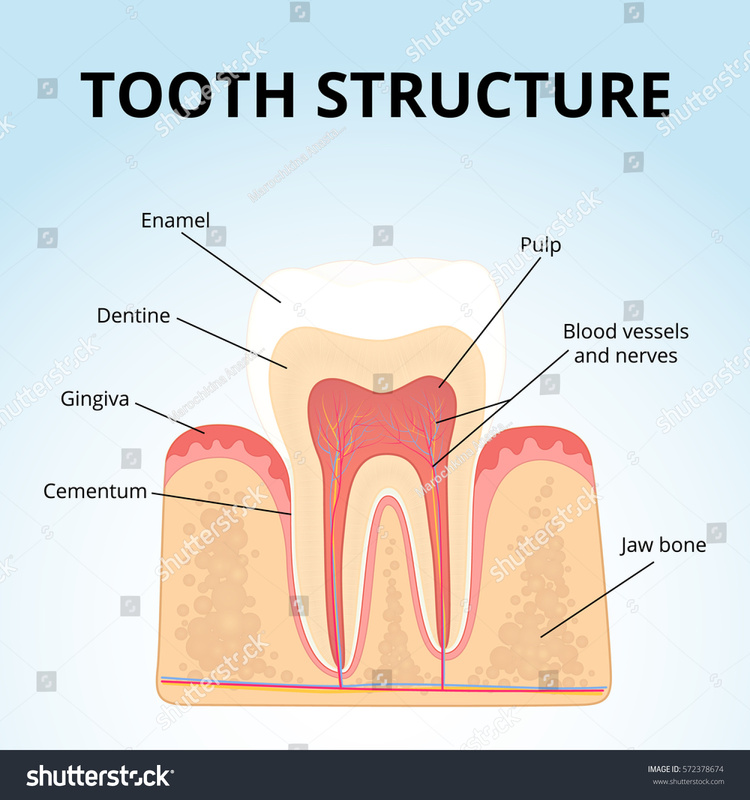 The human teeth function to mechanically break down items of food by cutting and crushing them in preparation for swallowing and digesting. 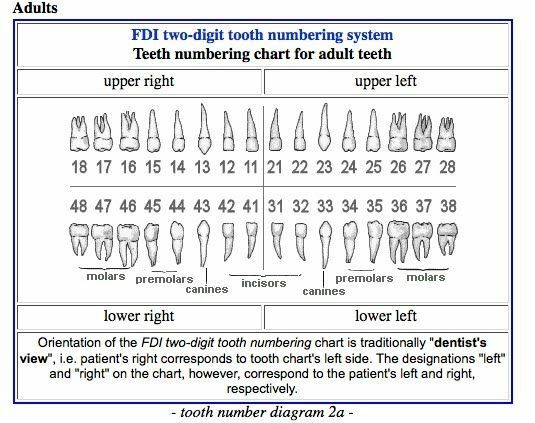 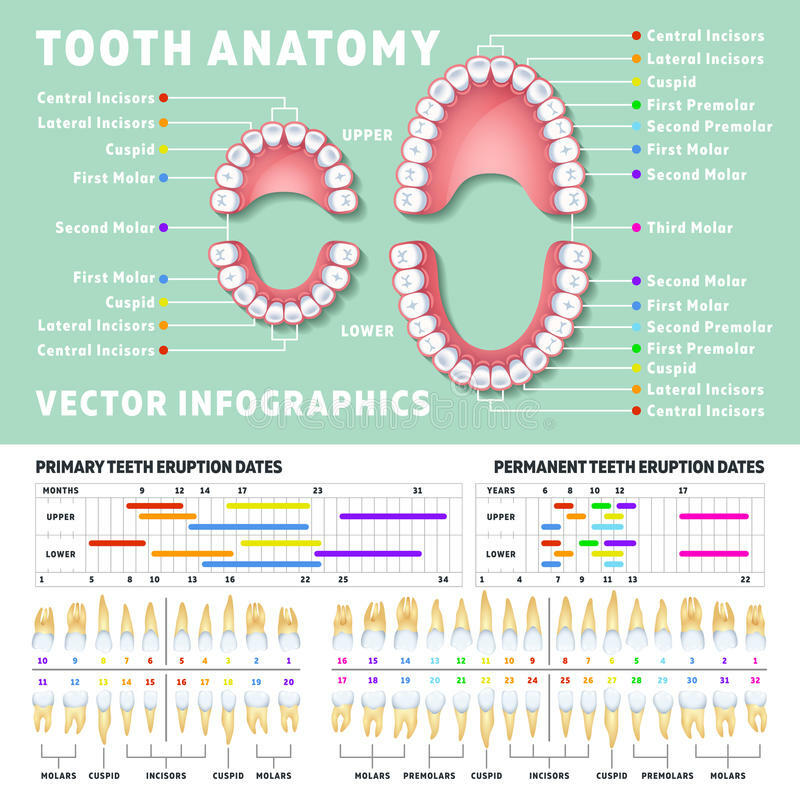 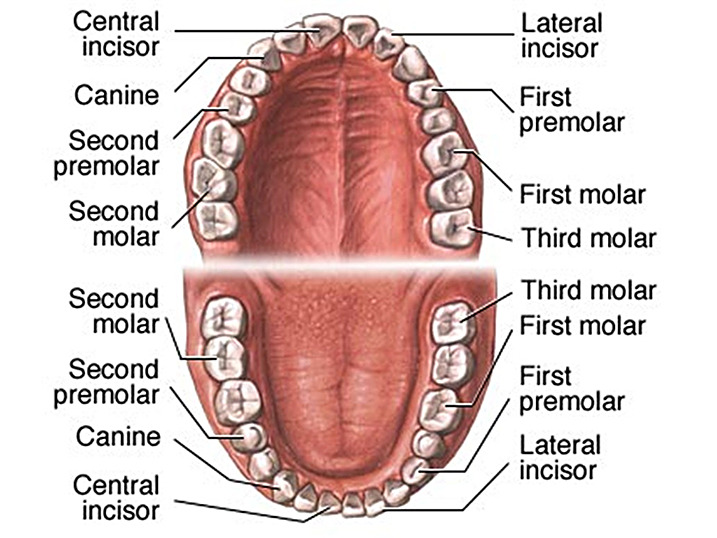 Humans have four types of teeth: incisors, canines, premolars, and molars, which each have a specific function. 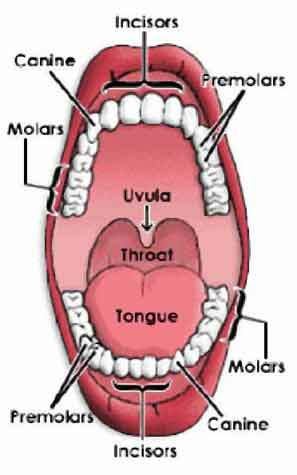 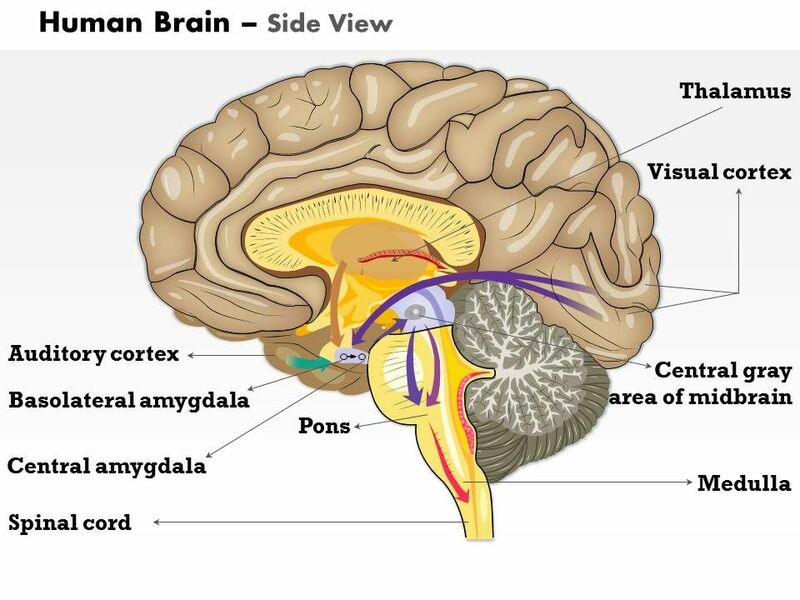 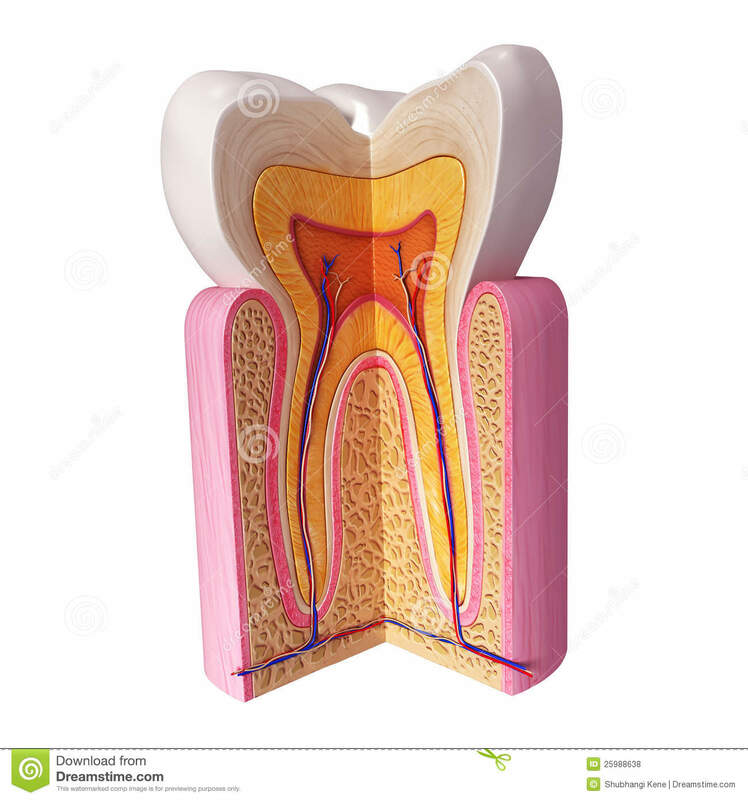 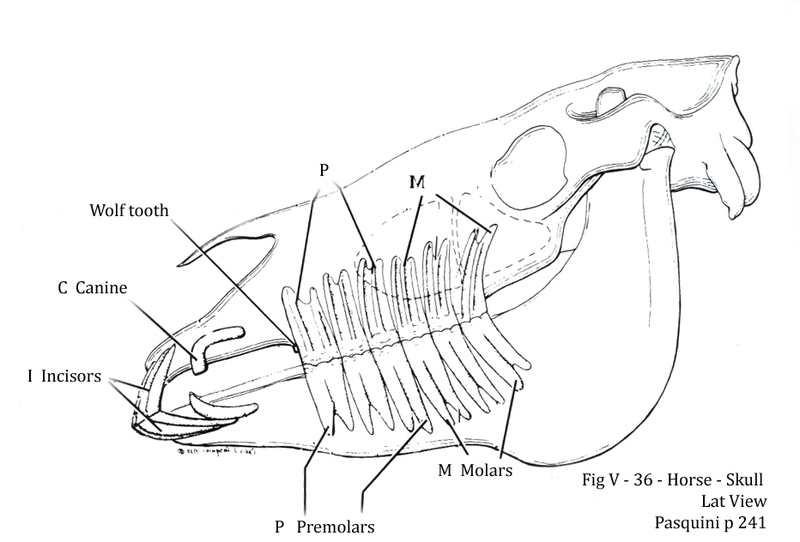 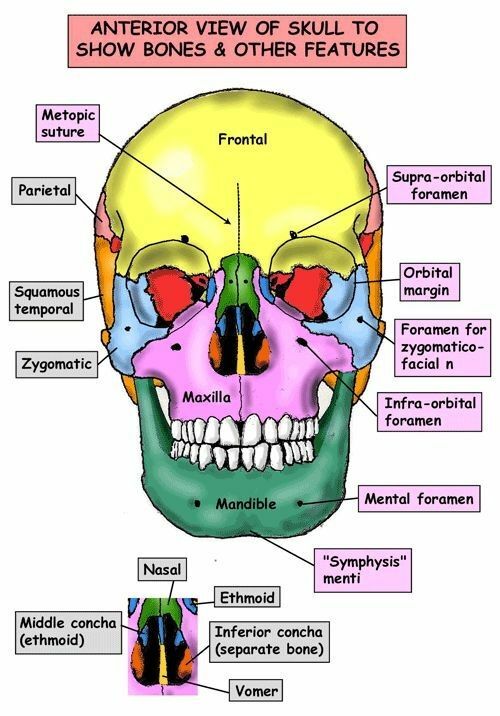 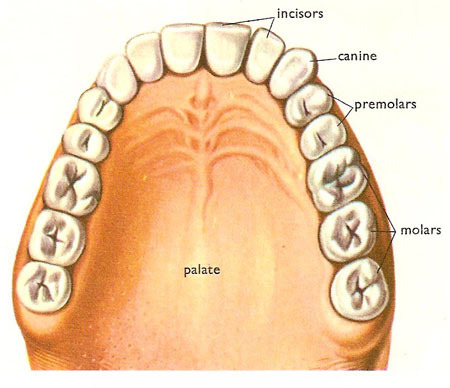 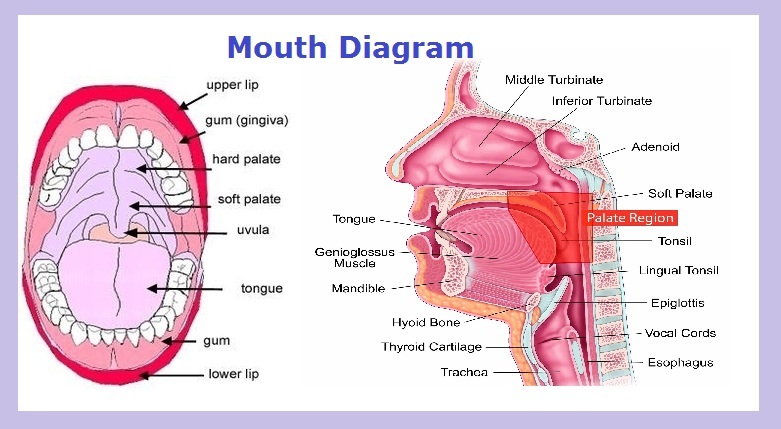 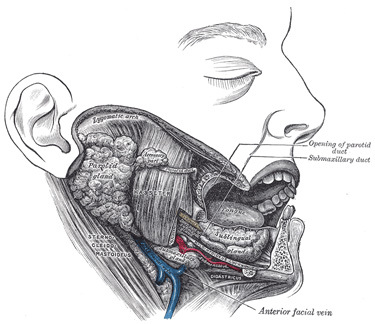 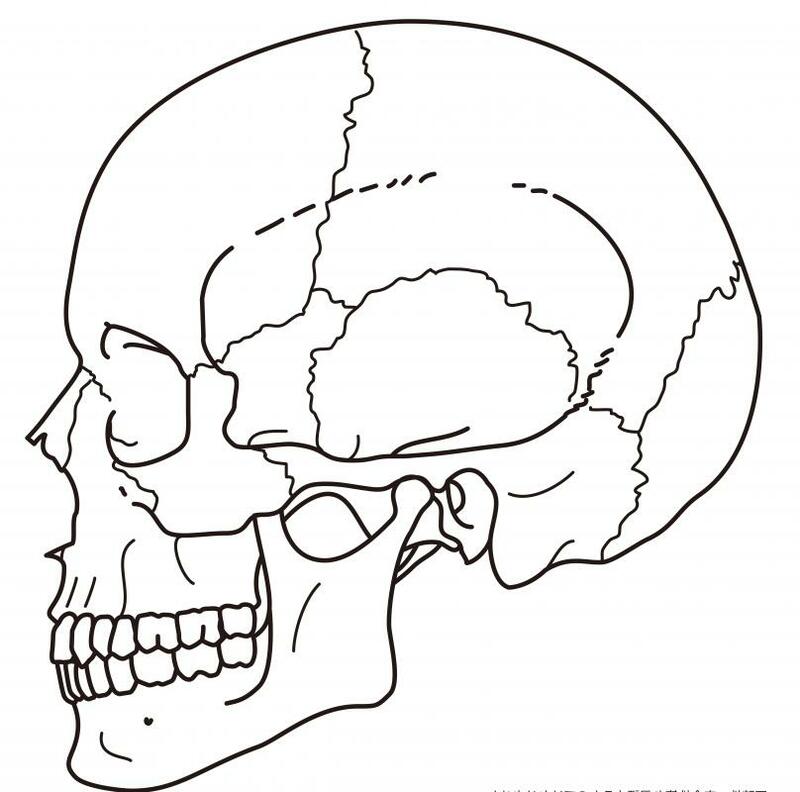 The incisors cut the food, the canines tear the food and the molars and premolars crush the food. 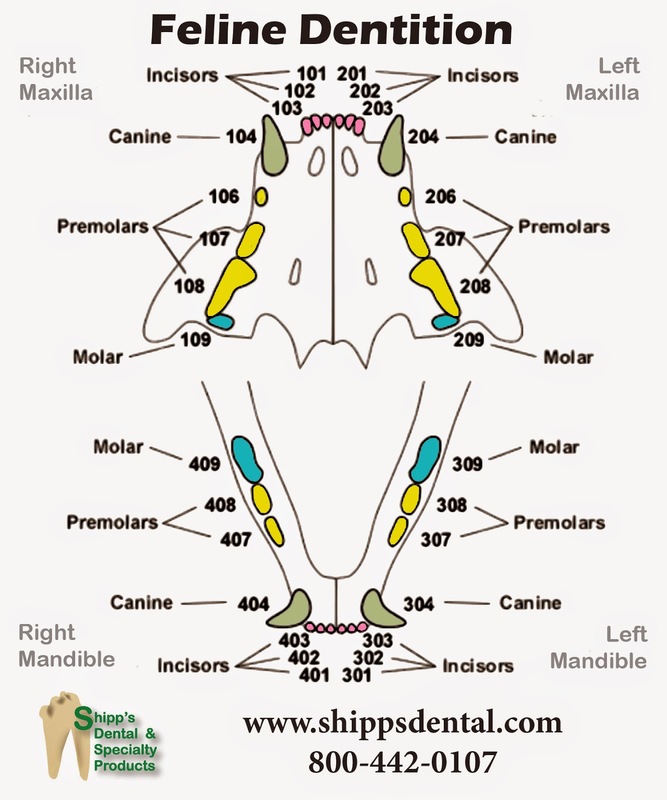 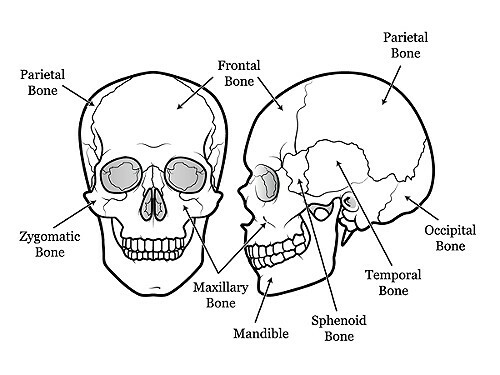 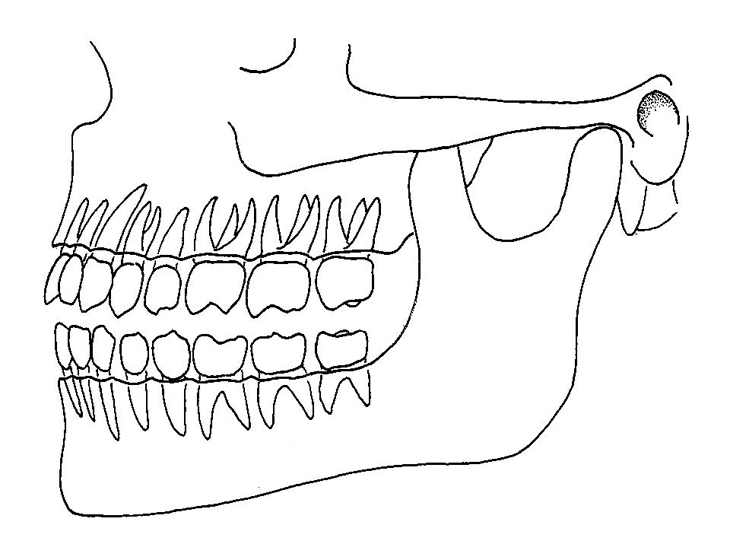 The roots of teeth are embedded in the maxilla (upper jaw) or the mandible (lower jaw) and are covered by gums. 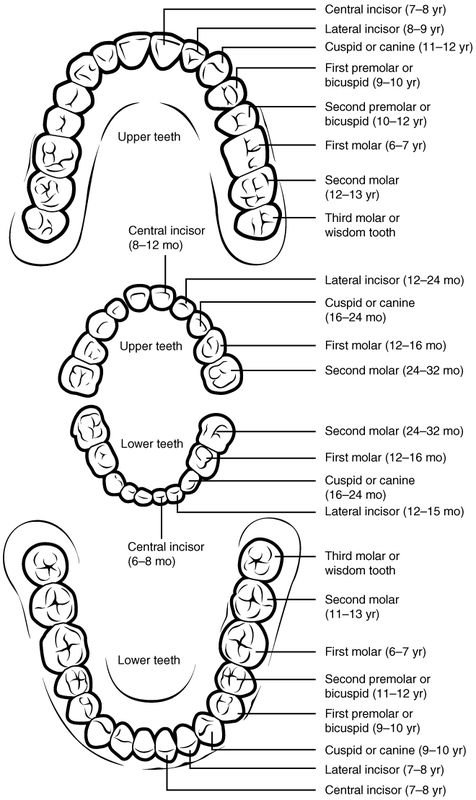 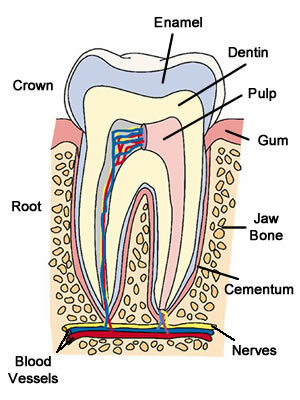 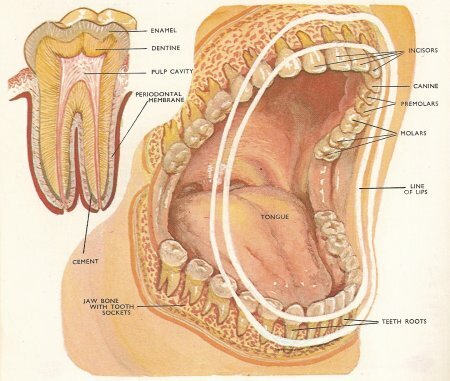 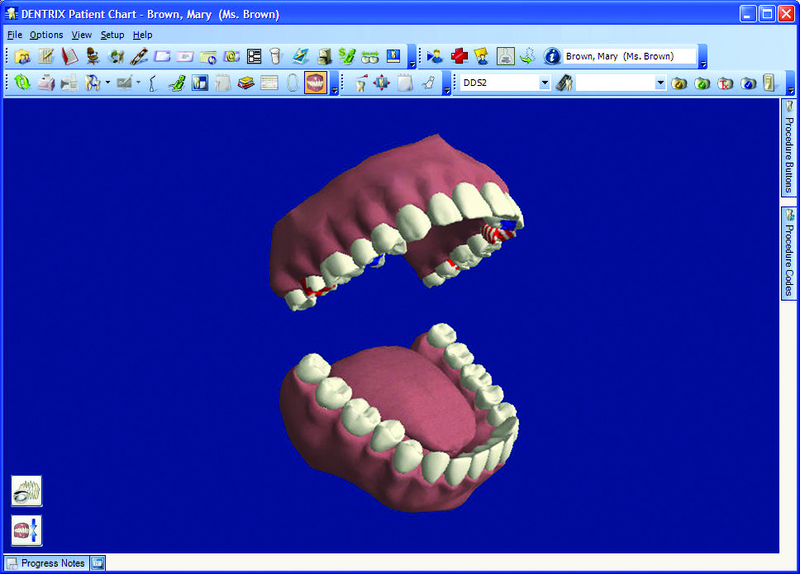 Teeth are made of multiple tissues of varying density and hardness.